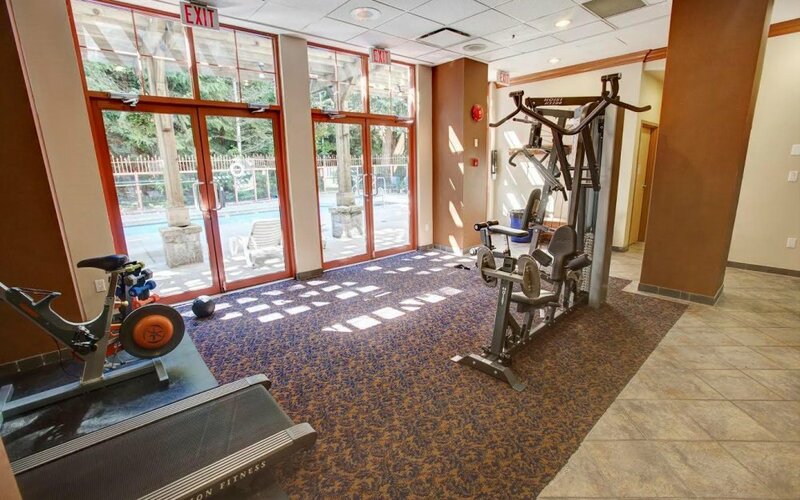 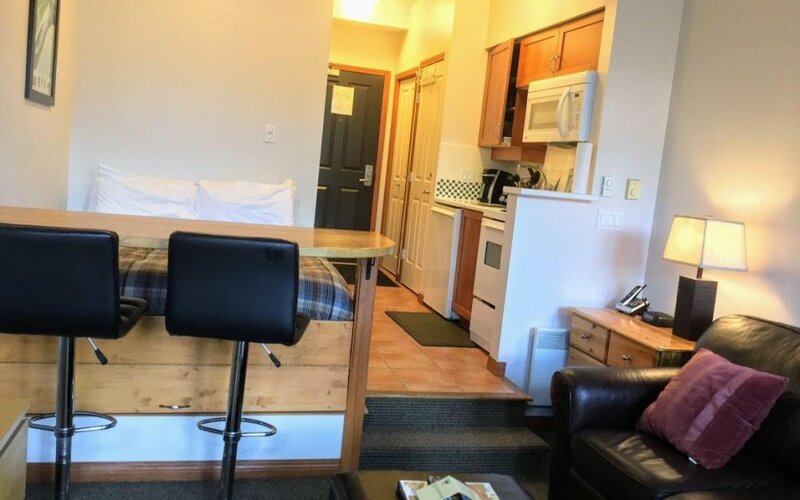 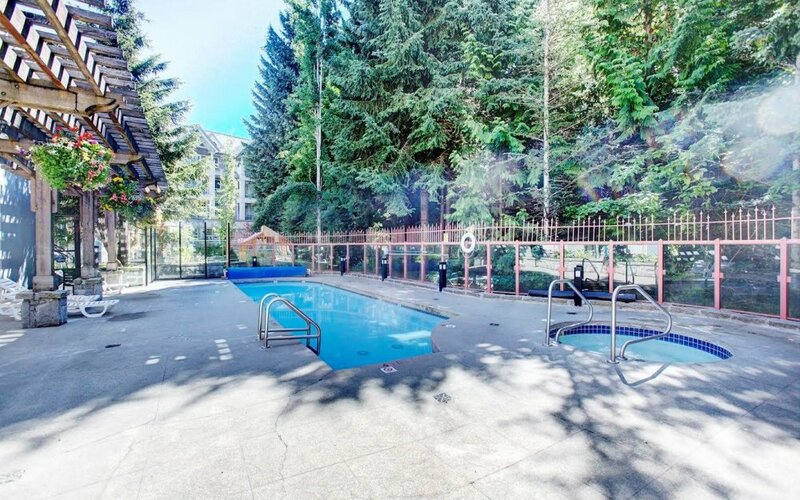 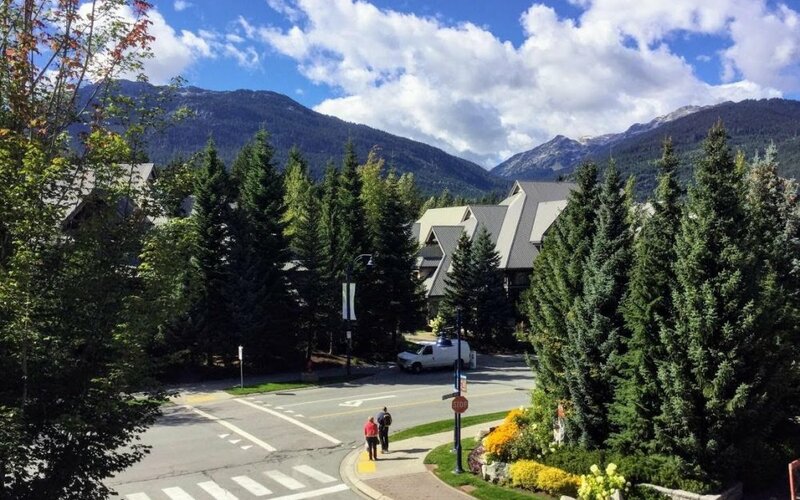 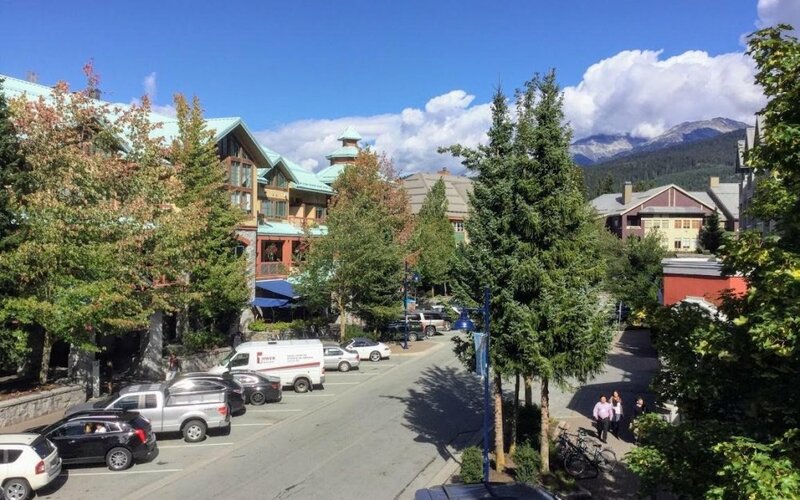 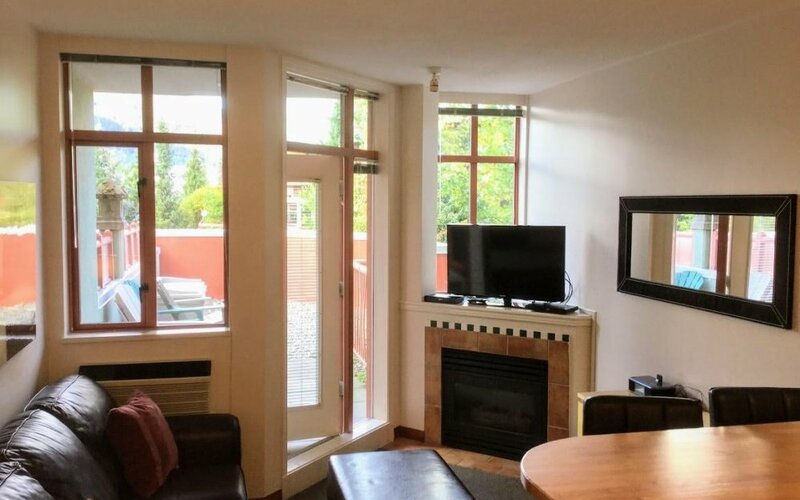 Excellent location in Whistler Village within walking distance to both Whistler & Blackcomb gondolas, restaurants, Olympic Plaza, shops, bike trails, lakes and more! 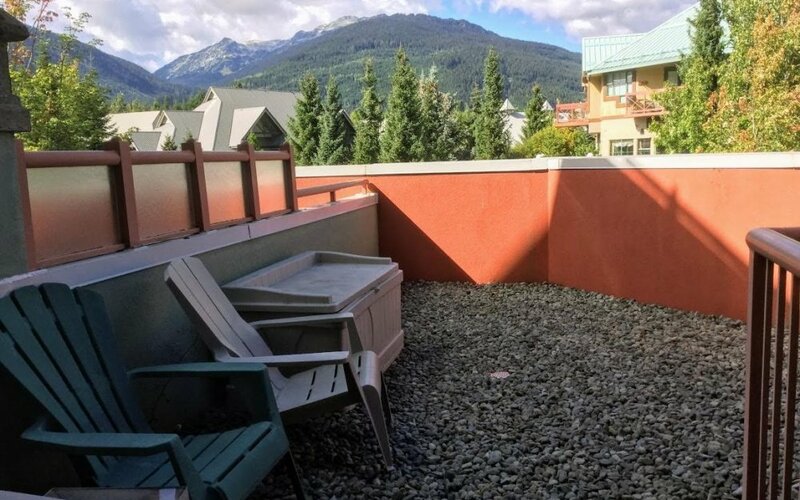 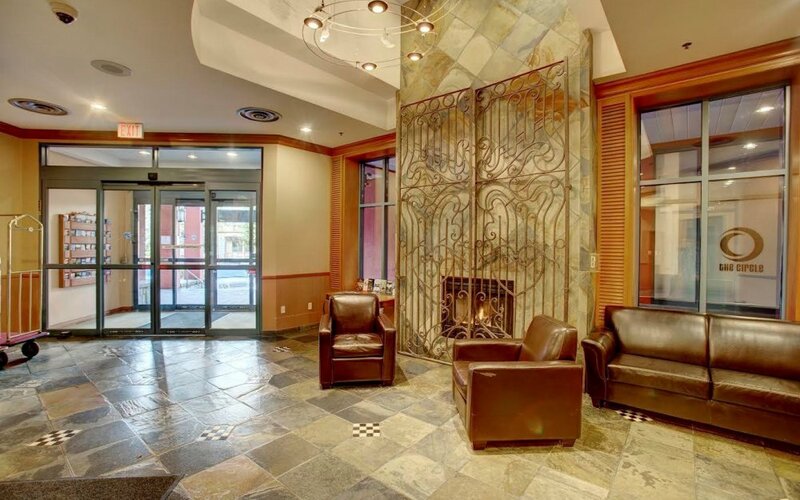 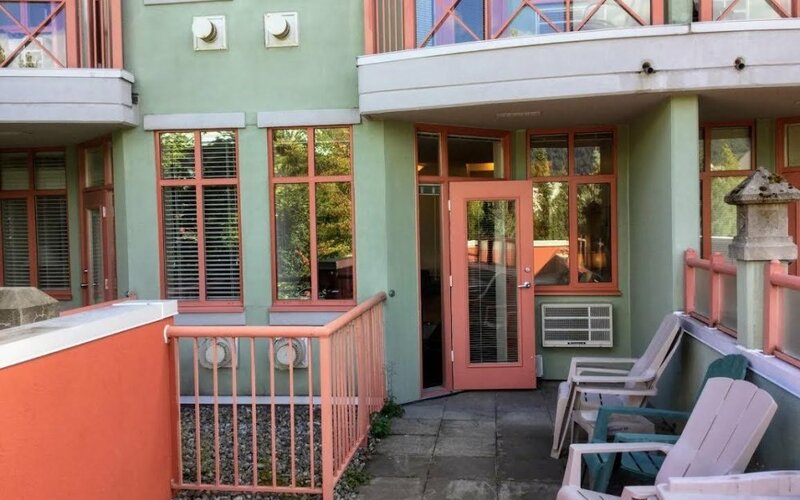 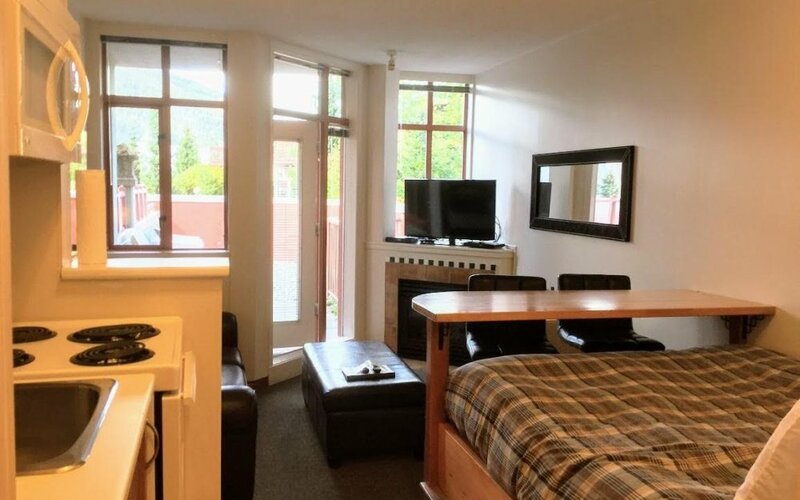 This unit features a HUGE sunny balcony, gas fire, AC, sleeps 4, full kitchen and is sold fully furnished! 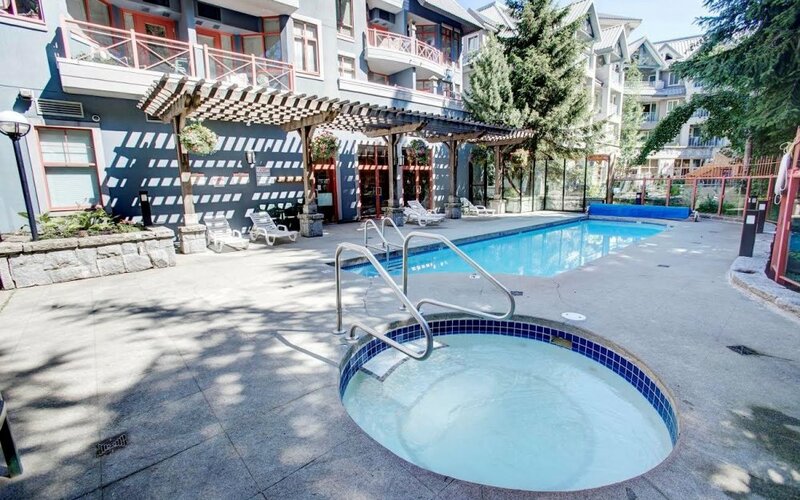 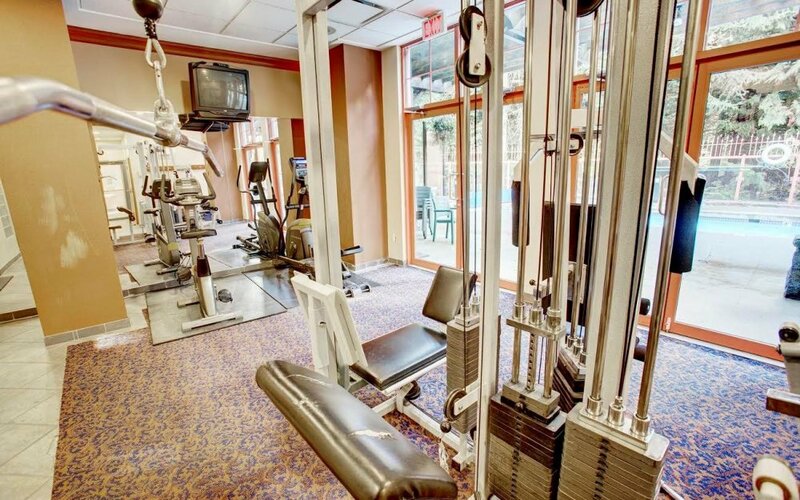 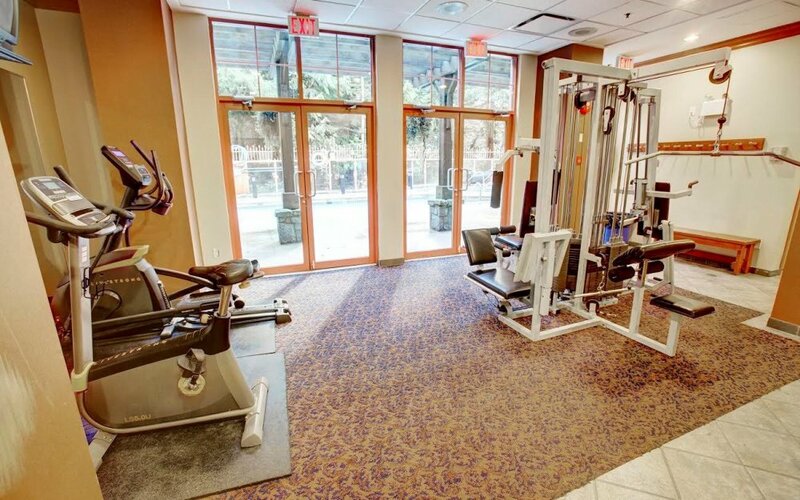 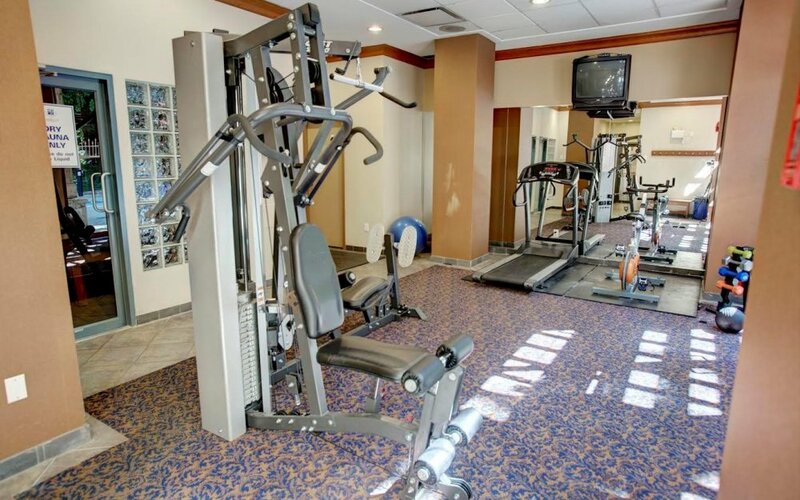 Alpenglow features an outdoor pool, full gym, UG parking, bike storage and front desk. 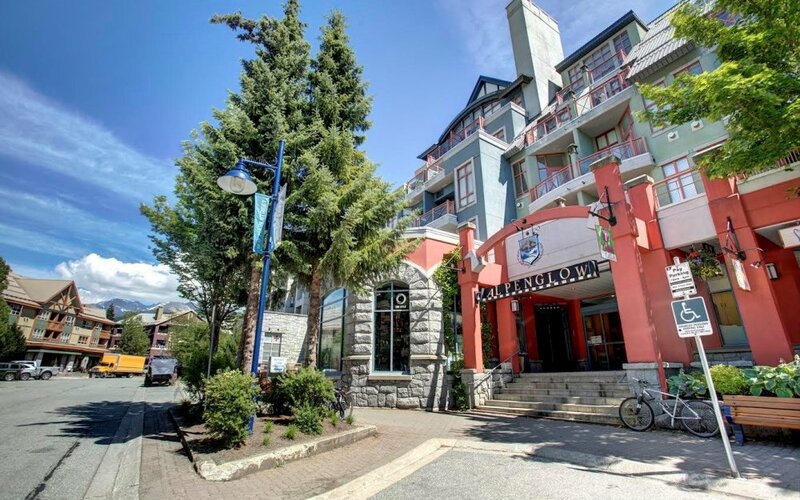 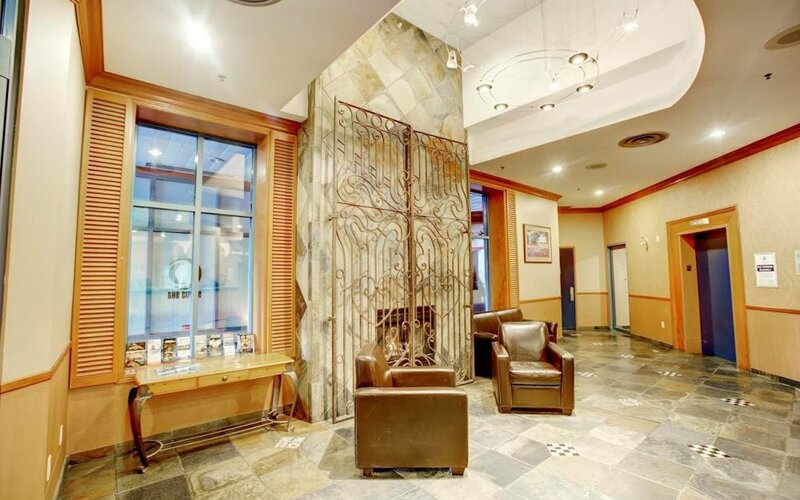 This property will make an excellent investment as prices and rental returns continue to soar in Whistler!